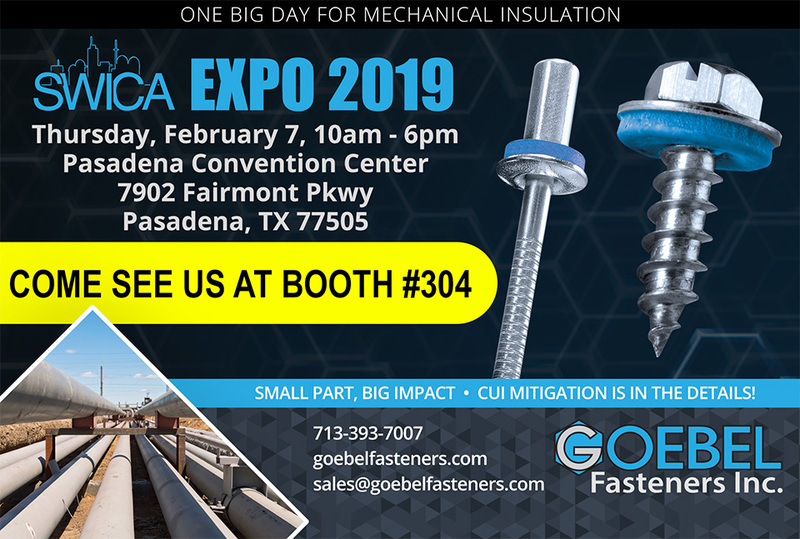 Come see Goebel Fasteners, Inc. at the Southwest Insulation Contractors Association Expo 2019! 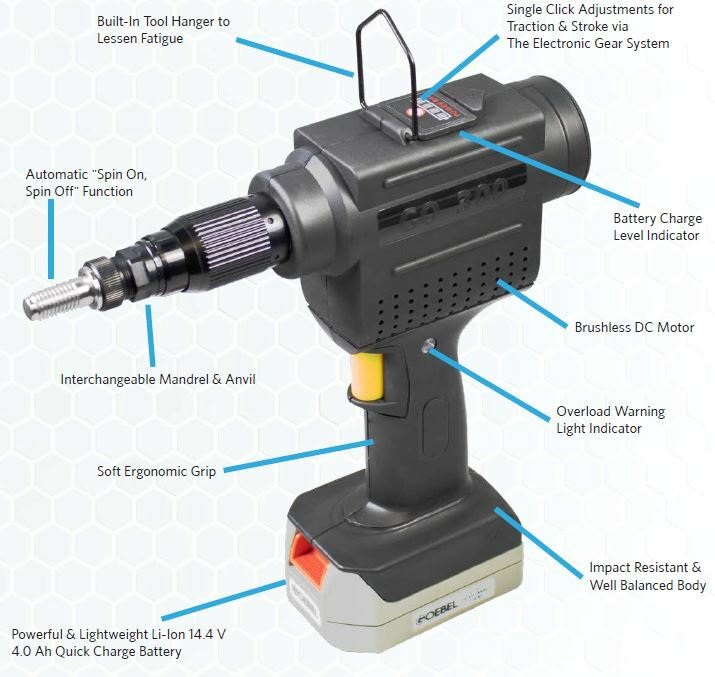 We will be exhibiting in Booth #304 and have a fully interactive demo model on display for all visitors to try out our products onsite. Join the insulation industry for an exciting day of learning and sharing industry trends. 60+ Exhibitors, 3 Industry Seminars, Craft Competitions, and more! Online registration is now open and attendance is FREE!